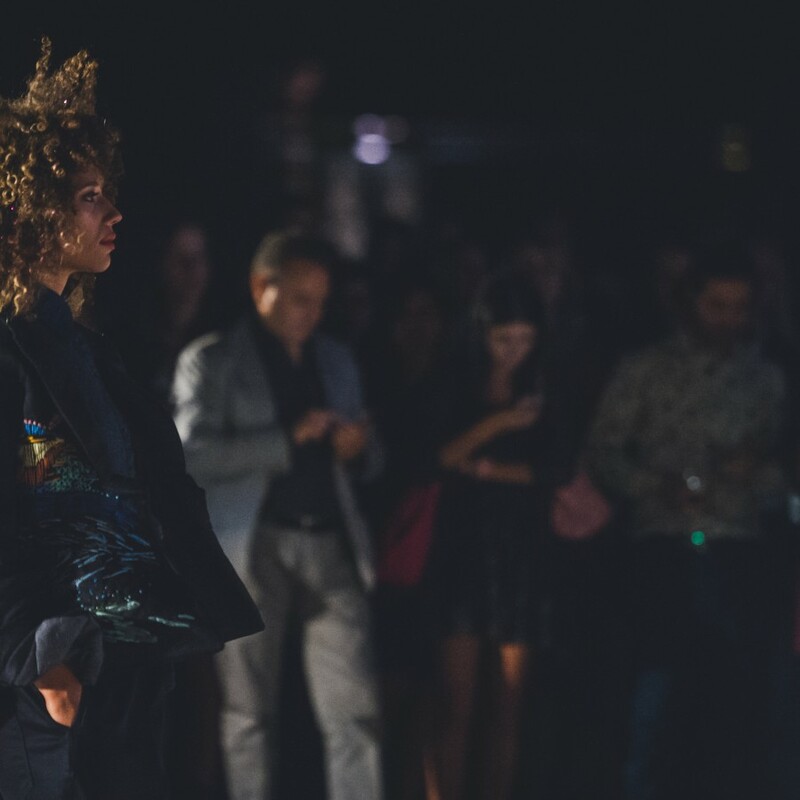 The specialized fashion portal Rivet and Jeans dedicates a focus to ISKO I-SKOOL™ third edition Gran Finale through a special signed by Cleo Levin. WeAr Global Network announces on its website all the award winner of the amazing ISKO I-SKOOL™ 2016 edition. 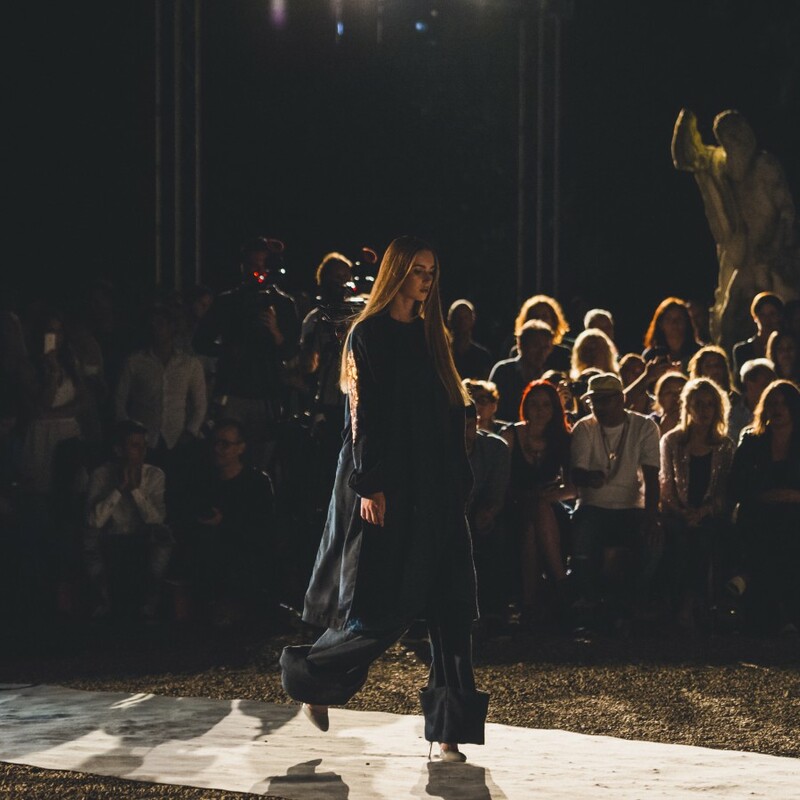 Vogue Italia dedicates a full online special to report on the ISKO I-SKOOL™ 2016 Gran Finale presenting all the award winners and an exclusive photo gallery. The international fashion portal Fashion United presents a full article about ISKO I-SKOOL™ third edition finals. 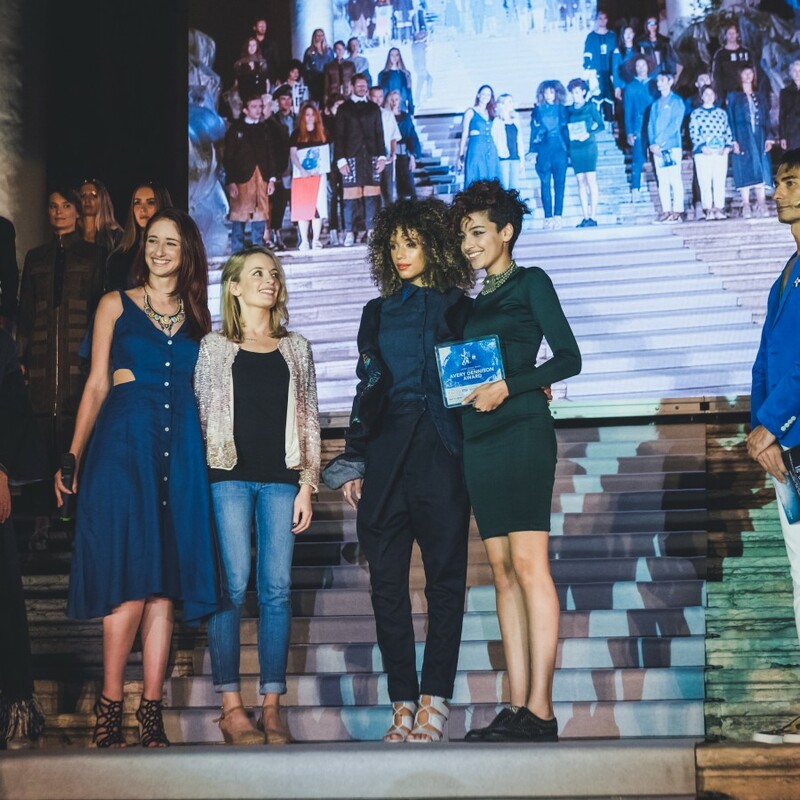 Sportswear International talks about ISKO I-SKOOL™ 2016 Gran Finale and uncovers all the third edition winners in the article signed by Maria Cristina Pavarini. 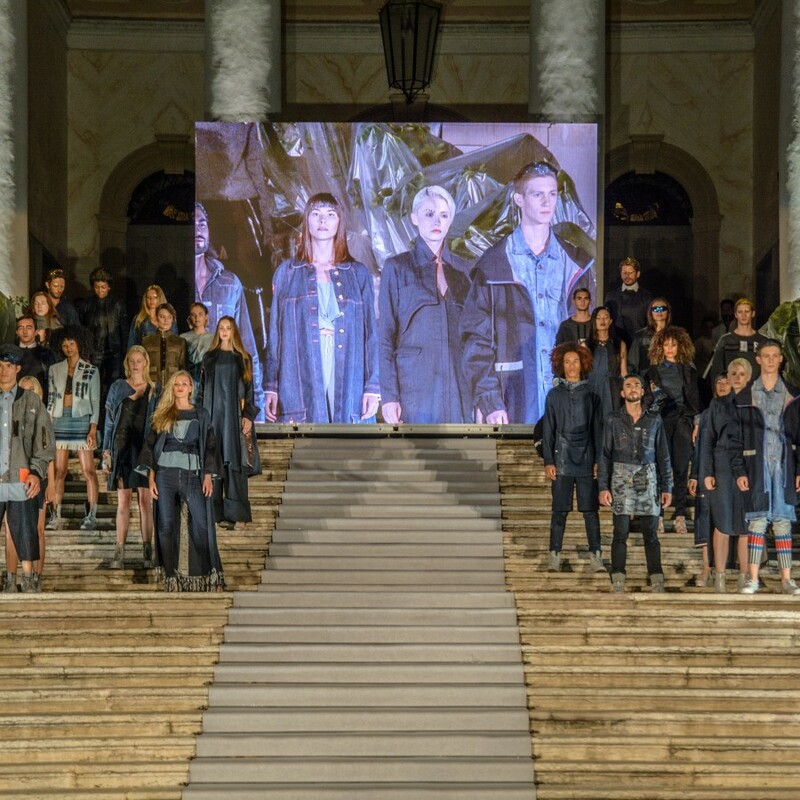 “Isko I-Skool, the fashion talent contest conceived by global denim specialist Isko and its own design division Creative Room, celebrated its winners within a special evening party held on Friday, 15 June 2016, in Treviso near Venice, at Villa Corner della Regina, historical Palladian palace”. 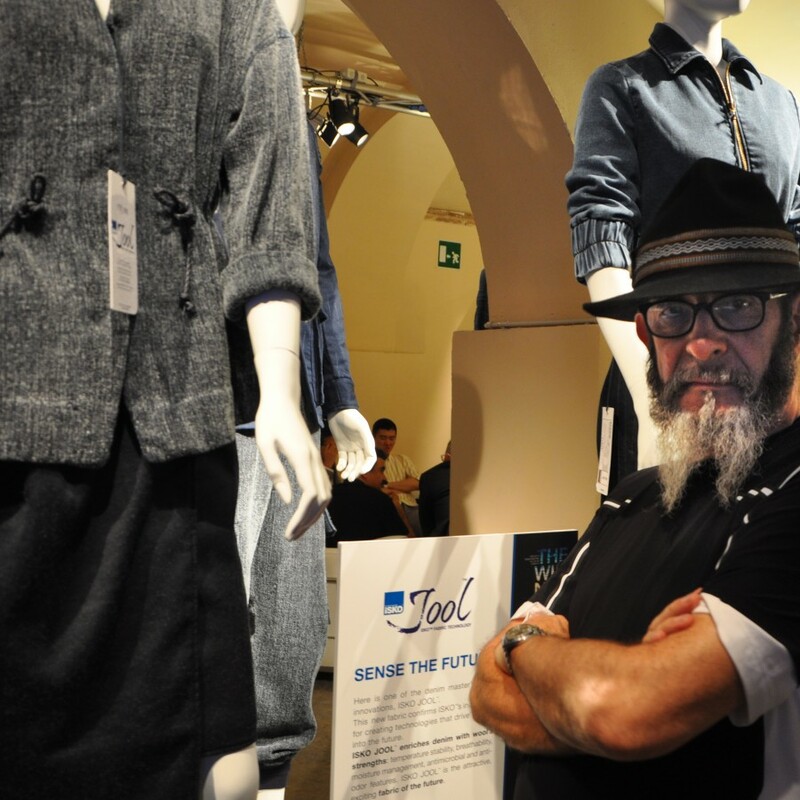 Fashionmag USA dedicates a special on its website about ISKO™’ and I-SKOOL™’ first time at Pitti Uomo with the unique show “The Winner Cellar”, an article signed by Dominique Muret. “ISKO has introduced a change in strategy. 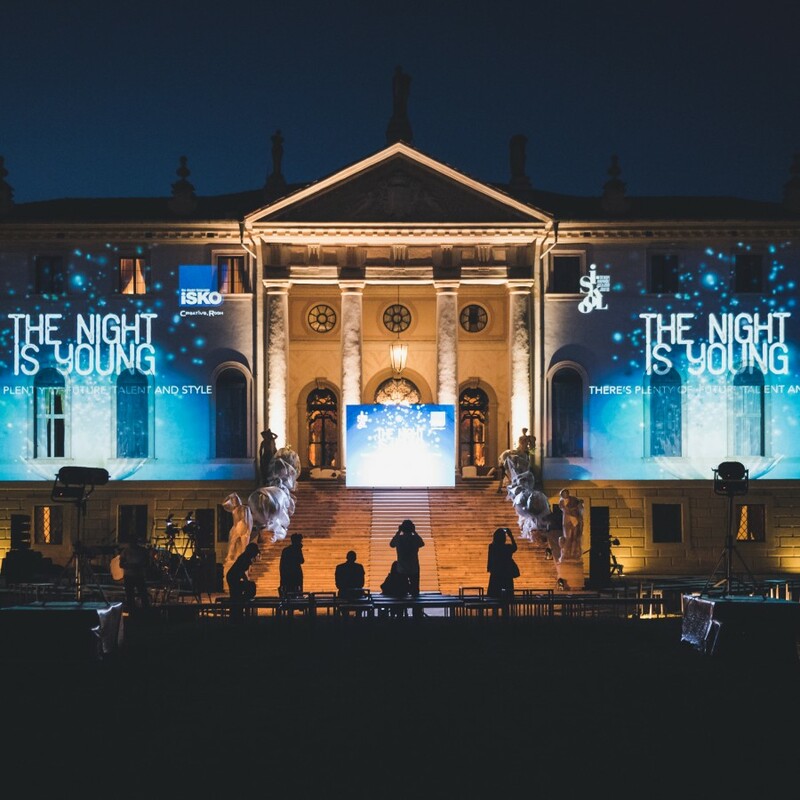 For once the Turkish group, a world leader in denim fabric production, has left aside textile trade shows to invest in a purely fashion event – the Pitti Uomo, the world’s benchmark show for menswear”. ISKO I-SKOOL™ third edition on Vogue Italia January 2016! Vogue magazine dedicates a focus to the educational project ISKO I-SKOOL™ through the pages of its renowned Italian edition. 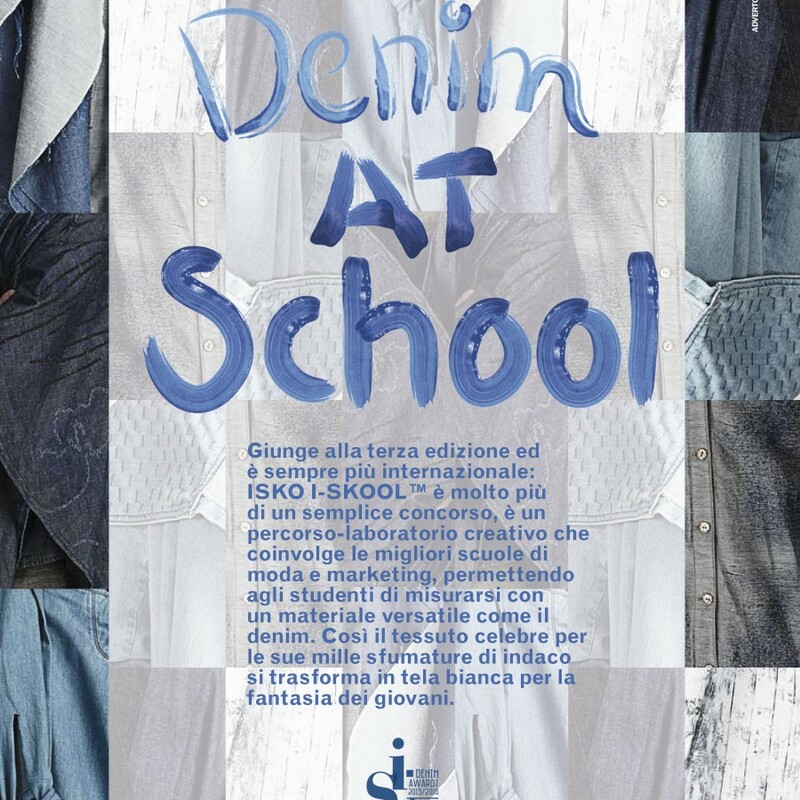 “Denim at school” is the article that tells the story of the format and discloses some details about the third edition of the award. 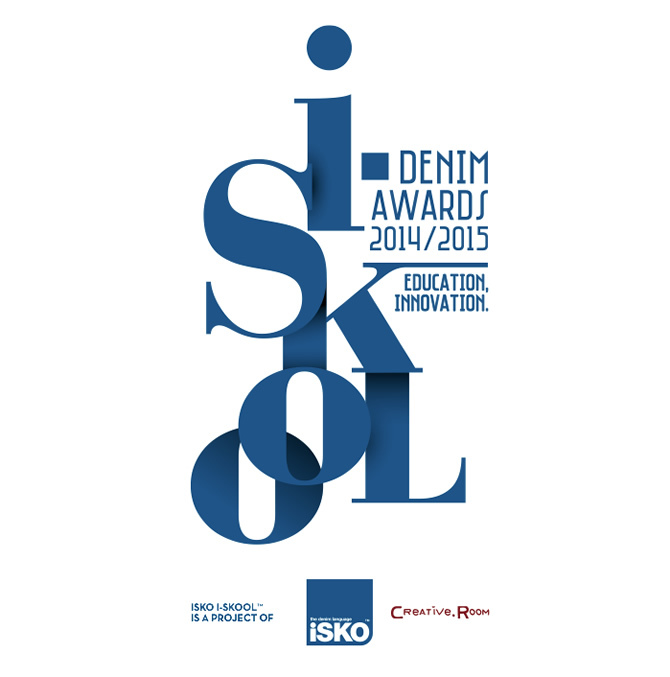 Learn everything about the first and second editions​ of the ISKO I-SKOOL™ Denim Project through the eyes and ​words of the world’s most influential ​journalists: check ​out ​the complete press review!